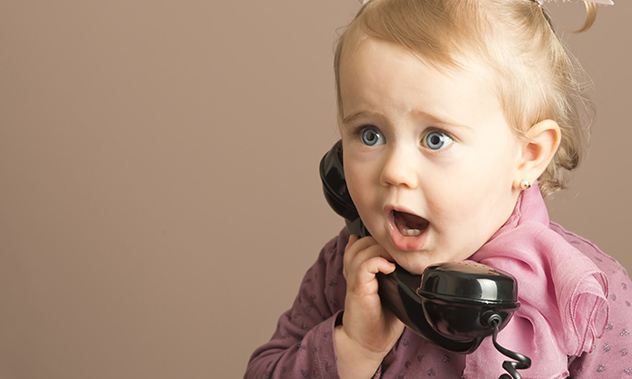 You don’t have to do anything to start receiving inbound SMS from customers – literally! Two-way communication is crucial for creating a long-lasting relationship with your customers. That’s why we give you the ability to receive SMS messages as well as send them. 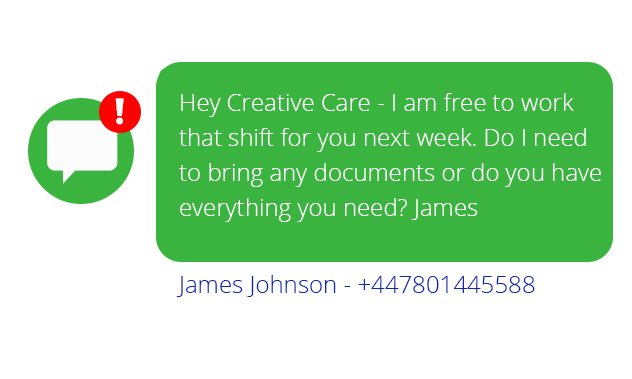 These messages appear as handy little notifications on our web interface so you never miss an important text again! Within our application, you can also quickly reply as soon as a customer gets in touch. How’s that for customer engagement made easy? Received an important message you don't want to lose track of? No problem. We allow you to flag it up and add a note against it. At any point you can go back and view all your important messages. Automatically send replies to sender of received messages. Out of the office for the day? Want to let a customer know you’ve received their SMS. Or simply want them to know you don't monitor inbound texts? 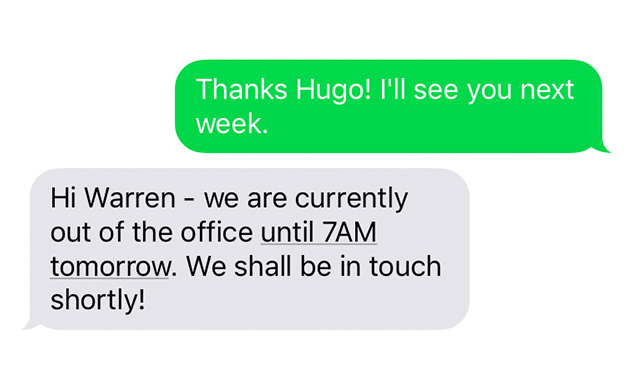 Whatever the message, our auto reply feature lets you professionally answer all inbound SMS. Just set it to suit your needs and it does the rest. Deal professionally with customers who try to get in touch using your dedicated number by playing a prerecorded message to them. Receive a pop-up screen every time you get an inbound SMS telling you the message content and the sender. 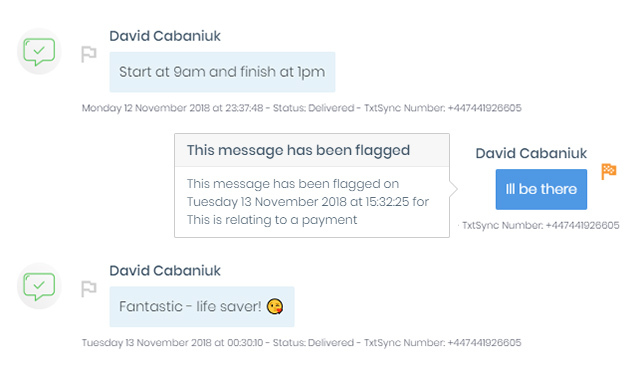 Our message center lets you see all the latest messages you’ve received so you can quickly and efficiently manage who you need to reply back to. 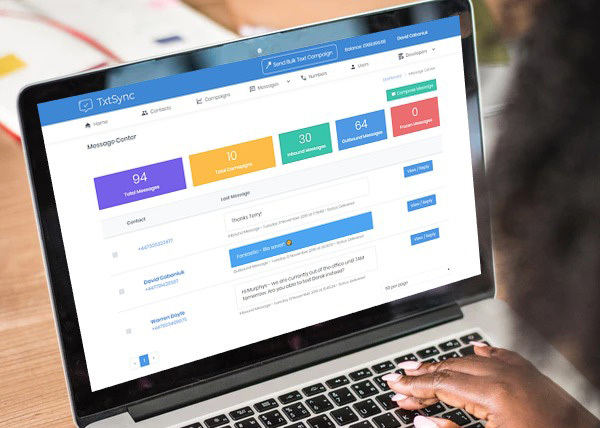 You can also view all your latest statistics such as message delivery, campaign information and how many messages you've sent. So, no more second guessing what works and what needs doing.